Have You Refused a Breath Test? 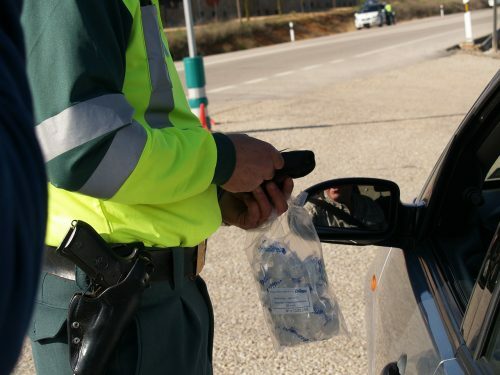 In its efforts to crack down on drunk driving, the government penalizes those who refuse to submit to a blood, breath or urine test to determine their blood alcohol content (BAC) after an arrest. A refusal carries with it a one-year loss of driving privileges. Can I Drive After Refusing a Breath Test? It is possible to gain restricted driving privileges during that time. A hardship driver’s license can allow you to operate a motor vehicle for essential tasks such as going to work. If you have refused to be tested after a DWI/DUI arrest, you need to know that you will be facing criminal charges and administrative action against your driving privileges. You need to begin taking action on both issues as soon as possible to preserve the chance to fight your driver’s license suspension. At the Law Office of Robert S. Toale, our firm offers comprehensive DWI defense representation that can help protect your driving privileges. Refusal to submit to a breath, blood or urine test does not carry the same penalties as DWI, but they still require effective action to ensure that you are able to take care of your responsibilities that require you to drive. Our attorneys have more than 30 years of experience fighting to defend our clients in the New Orleans area and throughout Southern Louisiana. Let us help you protect your driving privileges. We can help you begin taking action right away after a refusal to submit to a breath, blood or urine BAC test. Call 504-368-8440 or contact us online.